I rarely go anywhere without my camera and could guarantee that when it wasn’t in my bag I’d be confronted with something that needed capturing. Needles to say, last week, camera-less and in the mountains such an incident occurred. I’m fascinated by mushrooms and toadstools and back home in the UK have learnt to identify a number of interesting varieties with enough precision that I am happy foraging and eating the edible ones. 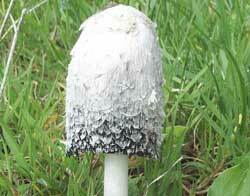 My favourites are probably the Parasol Mushroom (큰갓 버섯), Shaggy Ink Cap and Puff Ball. I’ve seen Parasol Mushrooms (큰갓 버섯) several times in Korean mountains but never Puff Balls. I’ve never seen any of these mushrooms in markets but know the Parasol Mushroom is eaten as it is listed in one of my Korean recipe books. 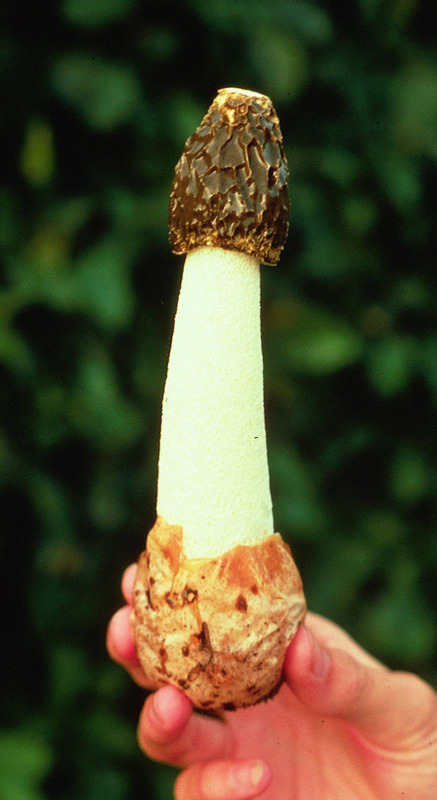 Although I’ve seen numerous varieties of stinkhorn, only ever in northern Germany, I have never seen any of the netted versions and do not think such types grow in the UK. When I caught a glimpse of vivid yellow in the undergrowth and discovered four pristine Netted (or Mantle) Stinkhorns (망태 버섯), I cursed myself for having no camera. Make no mistake about it! 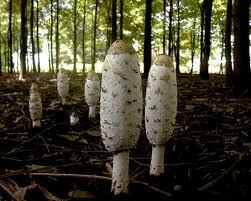 Stinkhorn mushrooms, even though edible, have a strong and rotting stench that will easily make you retch. Their purpose is to lure flies to that obscene helmet where they will trudge about picking up spores on their feet which they subsequently help disseminate. 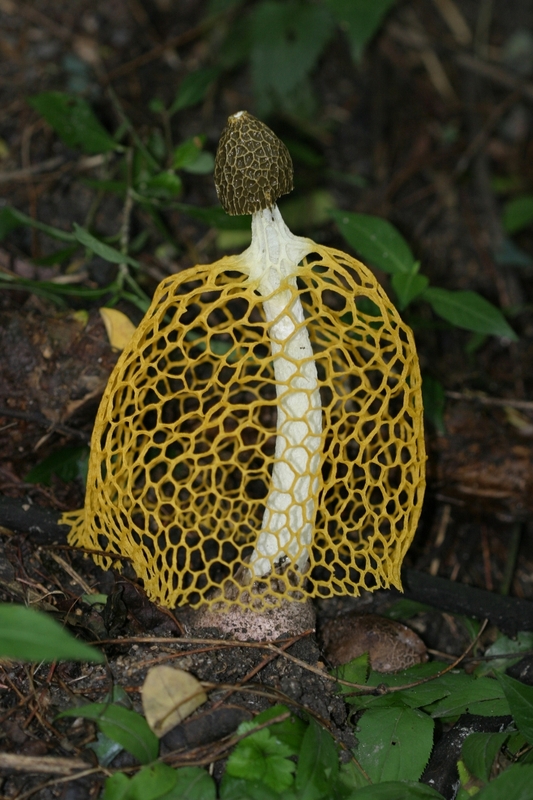 The Korean ‘mang tae’ mushroom is somewhat Gothic when cloaked in its bizzare mantle. Acknowledgments – the source of all photos can be traced by clicking on the actual photos.